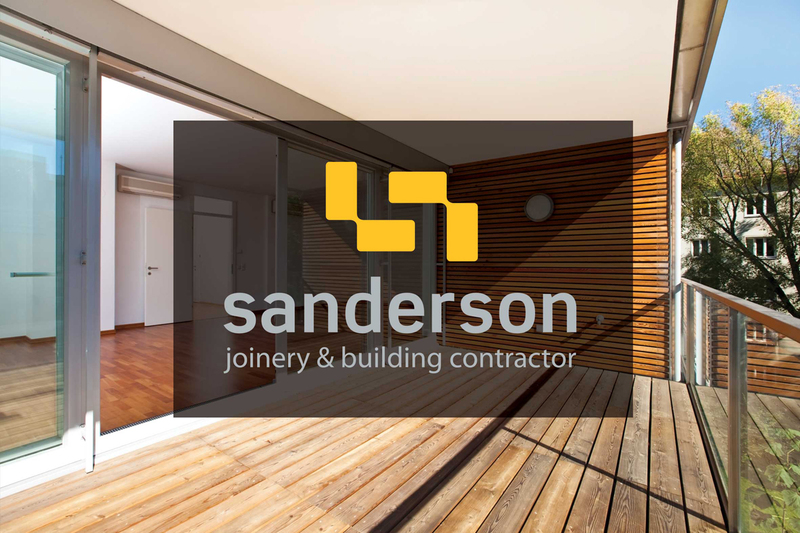 Sanderson Joinery and Building Contractors, is an experienced firm of joiners and builders in Inverness. They came to us for a logo and brand identity that would reflect the calibre of the service they provide. It was important that the company’s new mark highlighted their professionalism and their reliability. 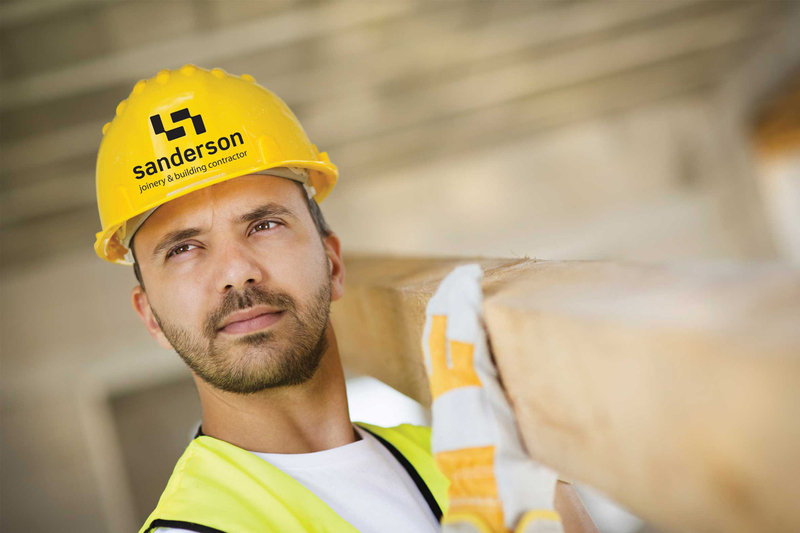 We designed a logo that represents who Sanderson Joinery and Building Contractors are and what they do. The choice of colours is appropriate – fresh and reliable. The negative space around the carefully illustrated and positioned bricks cleverly creates the letter ‘S’ for Sanderson.